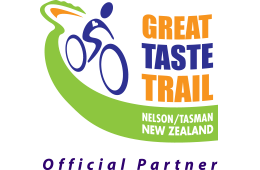 The Great Taste Trail is a trail built for cyclists, providing an off-road route through some of the most delicious and scenic landscapes of NZ. 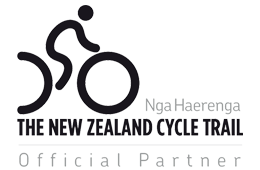 Much of the trail is easy, flat riding through a heritage landscape of rolling hills and plains, lush valleys and beautiful golden beaches. 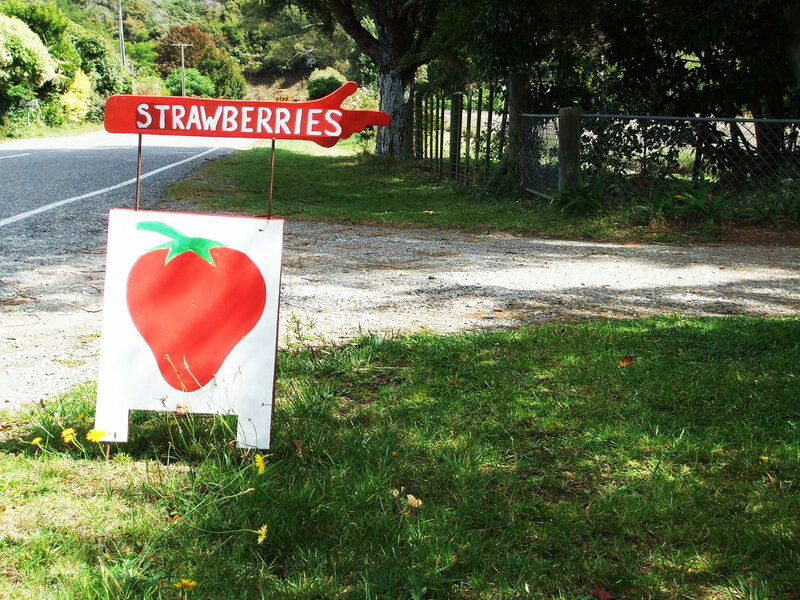 For foodies, and lovers of wine, craft beer, or art, this trail has it all.